Two well-known fur trade historians detail the keelboat’s misfortune, Ashley’s resourceful response, and a possible location of the wreck. For centuries, trappers and traders relied on dependable gunflints for defense, hunting, and commerce. 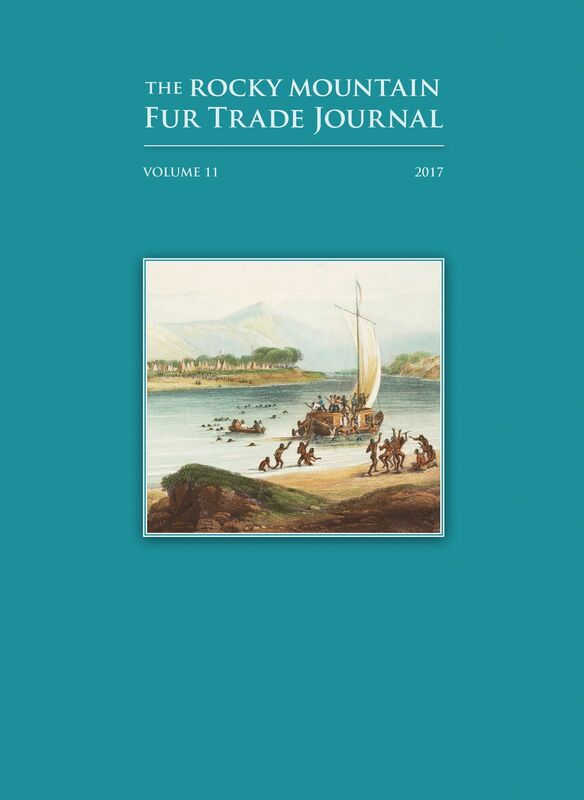 This article describes the qualities of a superior gunflint and chronicles the revolution of a stone-age craft into an important industry. The vast reach of the Hudson’s Bay Company extended to the Ute Indian territory in the latter years of the Rocky Mountain rendezvous period, as pressure increased from American trappers crossing the Continental Divide. by James A. Hanson, PhD. The portable steel trap, an exponential improvement over snares, spears, nets, and earlier steel traps, revolutionized trapping in North America. Eminent scholar James A. Hanson tracks the evolution of the technology and its deployment by Euro-Americans and Indians. This 30-mile corridor, in use since prehistoric times, connects two important watersheds and provides a detour around the 1,000-foot-deep Big Horn Canyon. Use of the trail by mountain men is documented from 1805 through the end of the rendezvous era. This entry was posted on May 11, 2017 by mmmuseum.